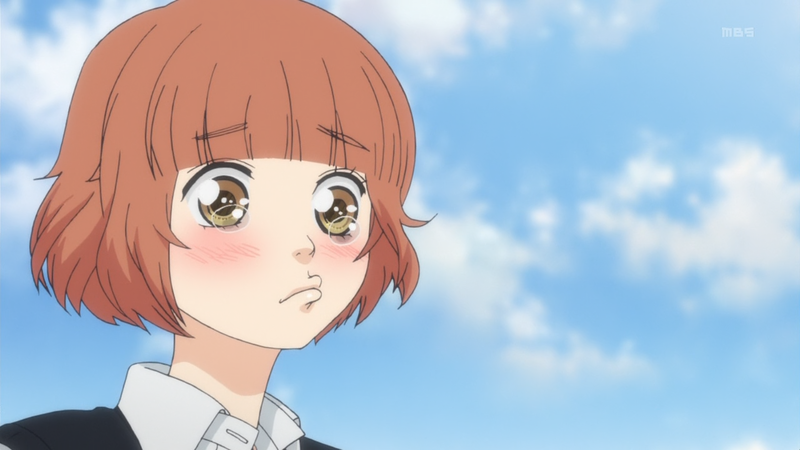 Ao Haru Ride – 10 | Mezashite! This episode is drama drama drama. Thanks so much for your release and for your work on the series! Many thanks for the new episode!